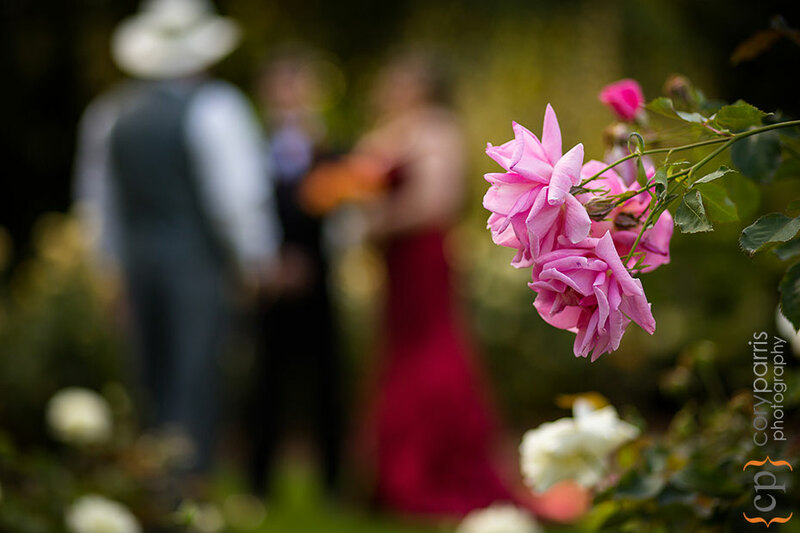 Charlie and Gerrit had a beautiful wedding day at the Woodland Park Rose Garden. The sun was shining and the the flowers were beautiful. After the small, private ceremony at the Rose Garden, we went to Aqua on the Seattle waterfront for the wedding reception. It is an amazing place with views of the city and the water. Very cool. The slideshow is first with individual images after! Woodland Park Rose Garden Wedding and Aqua Reception | Charlie and Gerrit from Cory Parris on Vimeo.